The main allure of Langkawi is the mysterious tales surrounding it - with each main attraction on the island being backed by a very credible myth. Listed below are seven important legends of Langkawi that largely contributed to the living standards, mindsets, and economical growth of its people today. 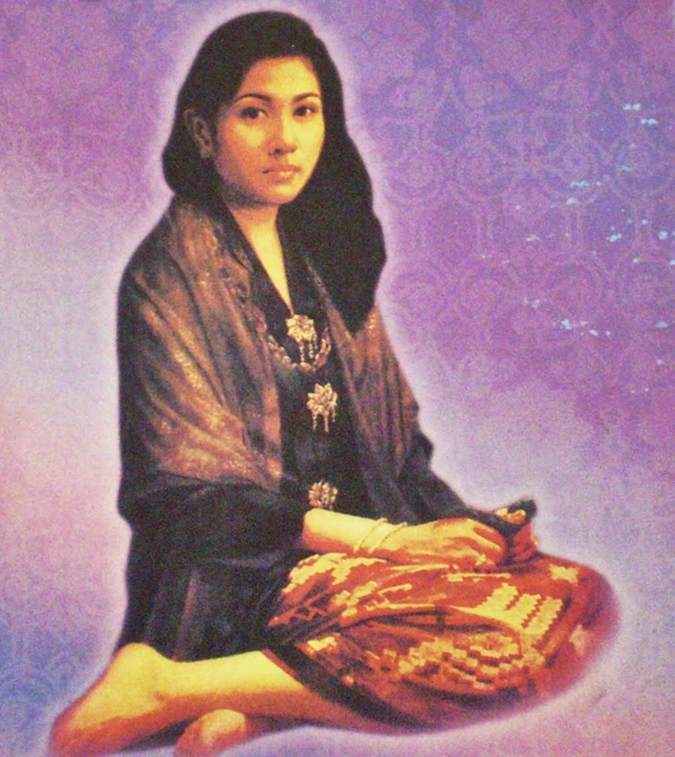 Mahsuri, the daughter of Pandak Mayah and Cik Alang who migrated from Siam about 200 years ago was accused of committing adultery with a minstrel called Derambang. She was immediately captured and tied to a dead tree under the scorching heat for days. Despite claiming that she was innocent, Mahsuri was sentenced to death by the village headman Dato Pekerma but none of the swords could kill her. Finally, Mahsuri resigned to the fact that only her death could appease the villagers, and revealed to them that she could only be killed using her father's keris. On the day of execution, Mahsuri was stabbed with her father's sacred keris. The villagers were shocked to see white blood flowing out of her, signifying innocence. As she was dying, she cursed Langkawi to seven generations of bad luck. Many locals believe the legend to be true, citing continuous decades of failed crops and invasions by the Siamese following the death of Mahsuri. 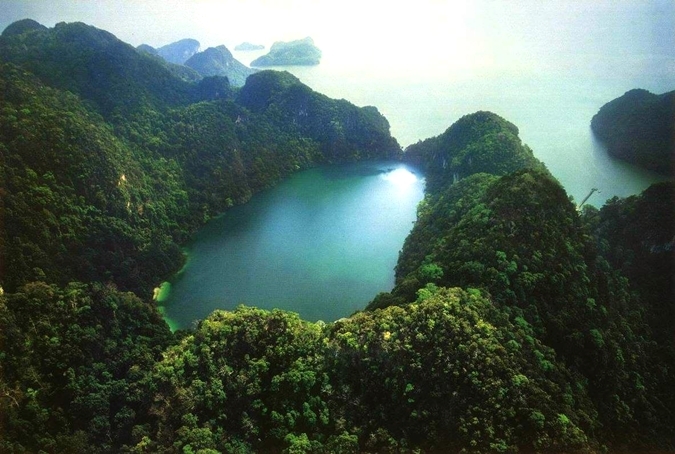 It was only towards the end of the 20th century Langkawi began to prosper as a tourist destination. Gunung Raya (880m) is the highest peak and Gunung Mat Chinchang (796m) is the oldest (450-550 million year-old) mountain on this island, and located between them is the Sawar Hill. According to myths, there was once a wedding between Mat Raya's son and Mat Chinchang's daughter, who were from families of giants. A fight broke out that day, and pots and pans were thrown at each other. The gravy (kuah in Malay) from the pot spilled on the ground, resulting in the present day town called Kuah. The spot where the engagement ring was hurled and landed became Tanjung Cincin (Cape of the Ring), where the hot water (air hangat) spilled is known as Kampung Air Hangat (Hot Water Village), where the crockery (belanga) was broken (pecah) became Kampung Belanga Pecah (broken crockery village), and where the gravy seeped (kisap) through the land became Kampung Kisap. The fight was finally intervened by Mat Sawar. Mat Raya and Mat Chinchang regretted their actions and transformed themselves into mountains, immobile and benign. One day, Mat Teja (a male genie) was passing through the lake and was taken aback by the beauty of Mambang Sari (a female sprite). He sought advice from a local sage, Tok Dian, on ways to win her heart, and was told to wipe his face with mermaid tears. After doing so, Mambang Sari immediately fell in love with Mat Teja and they were married soon after. She spent most her days at the Lake of the Pregnant Maiden during her pregnancy, but her beloved child died only seven days after she gave birth. In sorrow, she laid it to rest in the depth of the lake. According to legend, the baby turned into a mythical white crocodile, which could only be seen by people with the purest hearts. Since then, villagers believe that the lake possesses the ability to heal barren women, as the water has been blessed by Mambang Sari. When seen from above, the silhouette of the lake resembles a pregnant woman lying on her back. To ensure the continuity of the great Roman and Chinese powers, both these empires agreed to a marriage between their children. However, this decision is strongly objected by the mystical fire bird. The phoenix believed that the coalition would signify the end for smaller kingdoms, hence abducting the Chinese princess and hiding her in a palace on this island. The Roman fleet carrying its prince was also attacked by the Phoenix when it was en route to China. However, the prince survived and was washed ashore onto a beach on the same island. The prince and princess was united here, and the Phoenix soon banished itself upon learning that it had failed to prevent the marriage. Datuk Panglima Hitam ordered the villagers to hide their rice in an underground cellar, fearing the invasion by the Siamese. They also came up with strategies to fend off attacks by lacing wells with poison. As soon as the Siamese troops arrived in Langkawi, they immediately drank the water from the wells to quench their thirst, and were gradually killed. In retaliation, the Siamese launched a massacre and killed everyone in the village, and everything, including the underground cellars, was razed by fire. Padang Beras Terbakar was the name given to the site where the cellar was built. These are seven natural pools linked by small streams which water flows continuously even during dry season. Due to its ancient existence, the ground was believed to be inhabited by forest fairies. It was said that a flock of seven beautiful fairies bathed in the pools at night, but would vanish at the sight of humans. The cave was believed to be once inhabited by a Langsuir, a name given to a woman who died while giving birth. She was able to assume the form of a very beautiful woman, and would behave provocatively to lure men up the cliffs to later be tortured and devoured. One day, a lone and deaf fisherman rowed his boat out to the sea and passed this cave. The banshee started to sing but to her disappointment, the deaf fisherman did not respond. Thinking that she had lost her charm, her flew away from the cave and never returned since. 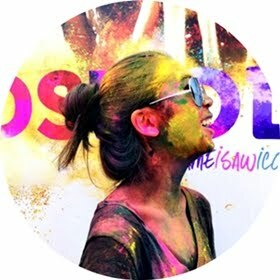 For similar travel stories, click here.